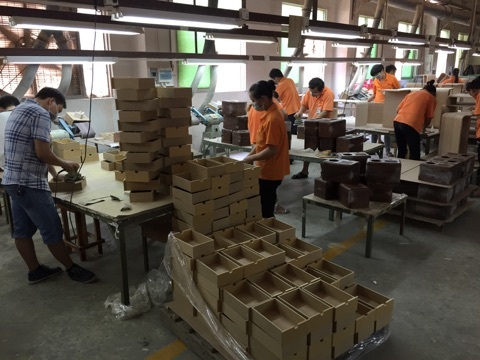 The Chinese New Year holiday is officially over, however a lot of factories are still closed. Some will still be away all of this week. By next Tuesday they should all have returned, although it will take several weeks after that for their workers to trickle back. 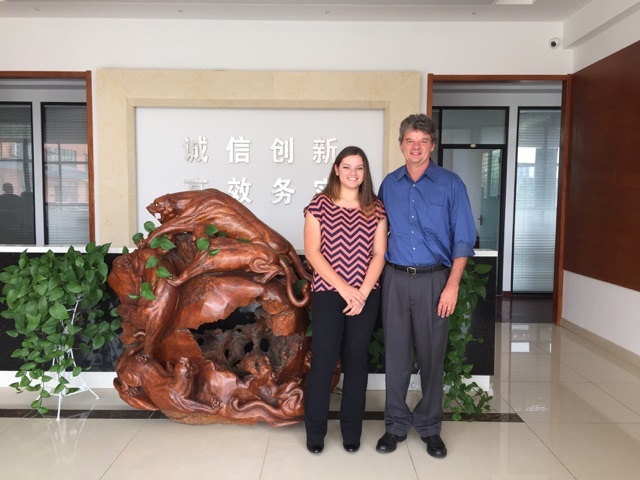 In the fall of last year I visited China with my daughter Rachel, who works for the company. We visited factories and met with my partner companies. 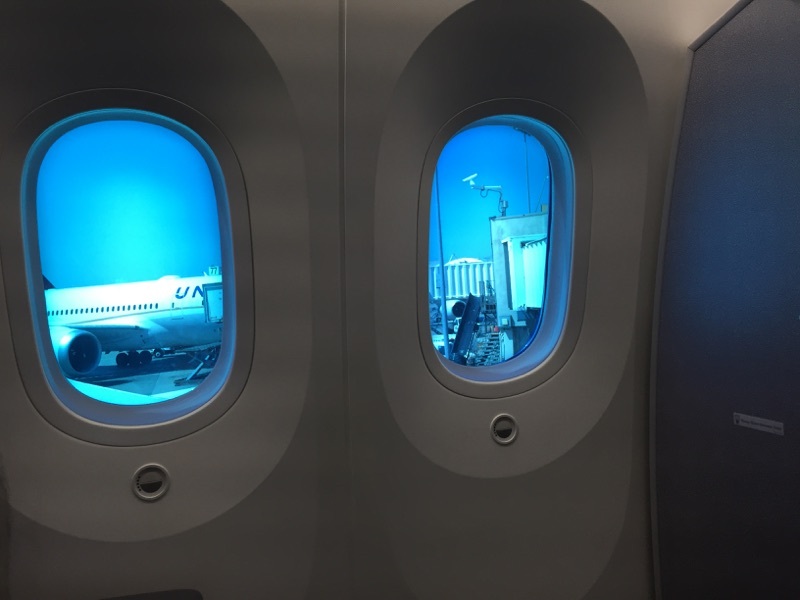 We flew from Los Angeles in the new Boeing Dreamliner. The windows dim digitally vs the old ones that used shades. The plane was also very quiet, a nice upgrade. 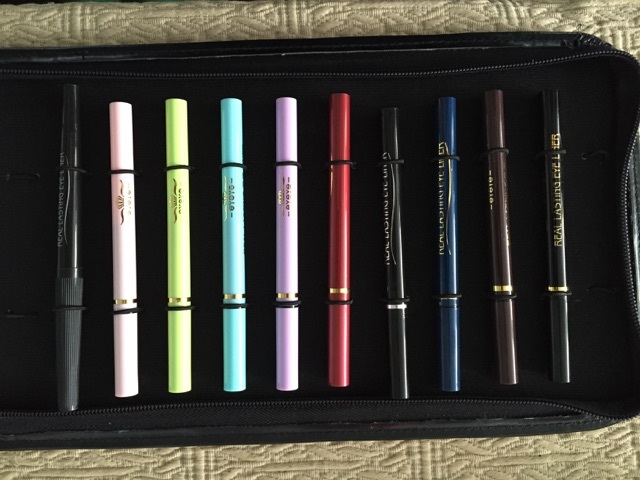 It made the 13-1/2 hour flight a little more enjoyable. 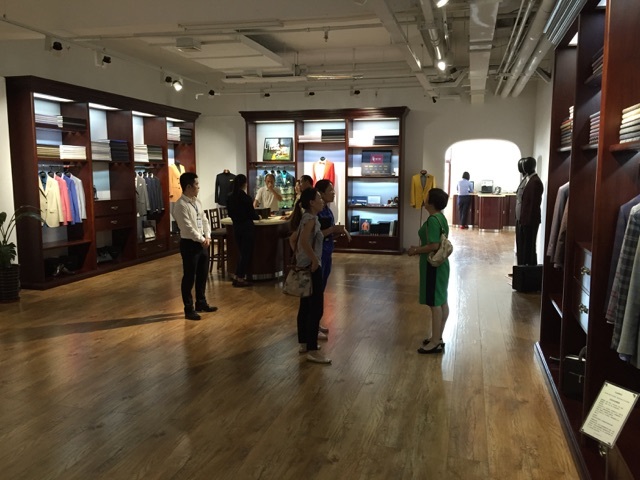 The showroom of a factory that makes suits and dress shirts. In the lobby of a manufacturer in China that makes dental tools. Samples at a factory that makes cosmetics. 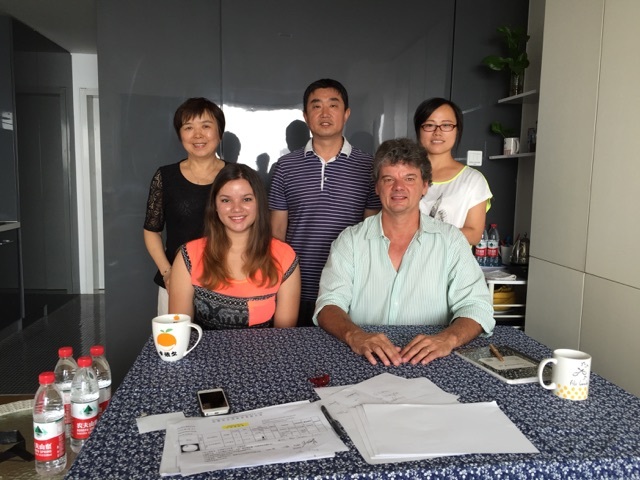 At a business meeting with our partners in Qingdao. 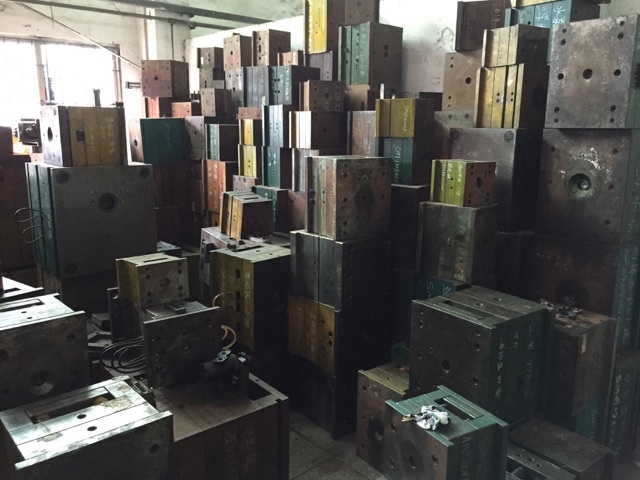 Steel injection molds at a factory that makes plastic injection molded parts in Shenzhen. The production floor at a large factory that manufactures wood products. 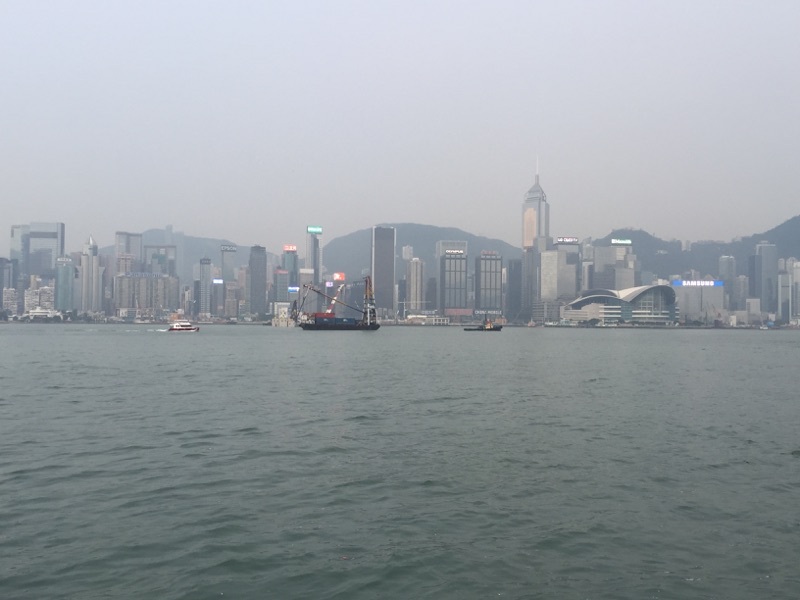 Our last stop: Hong Kong. It was overcast that day, and we got hit with an afternoon thunderstorm.